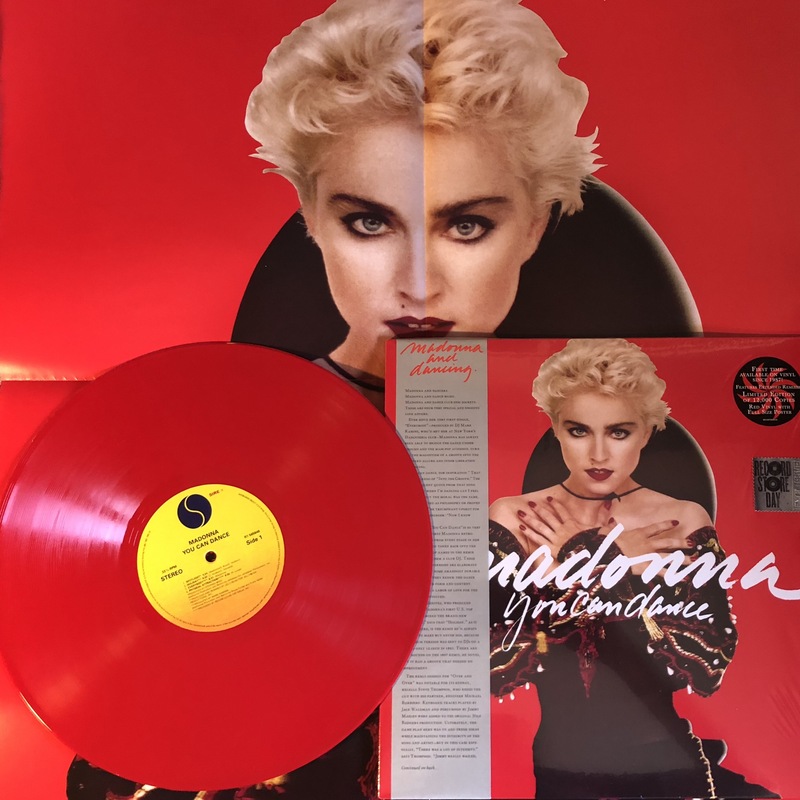 The MadonnaTribe Team is happy to post an advance review of the two Madonna releases of Record Store Day 2018. 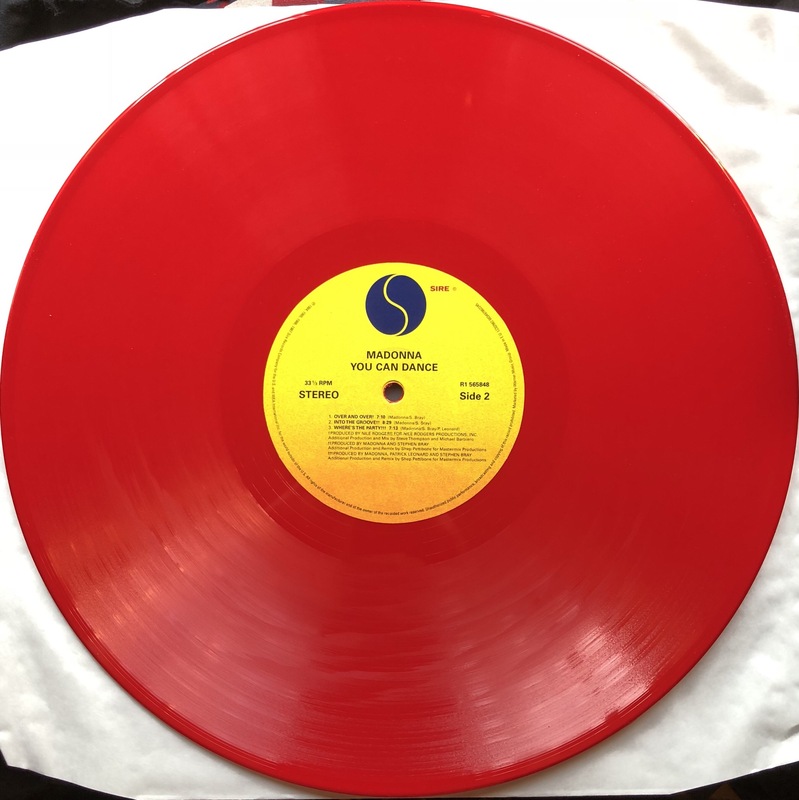 As our readers know, this year Warners and RSD have planned two stunning vinyl items that really celebrate our beloved artist’s career. 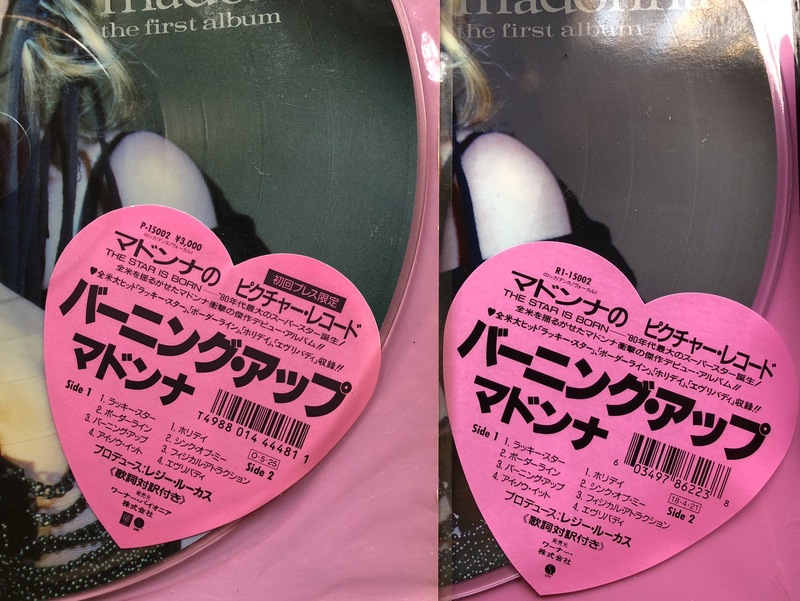 Let’s start with the main eye candy, which is an exact replica of the very limited Japanese picture disc release of Madonna‘s First Album. 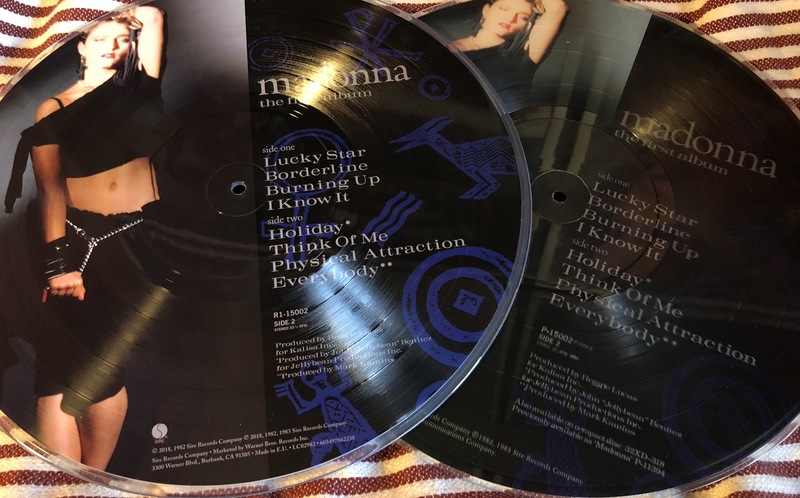 In May 1987 limited edition picture discs re-releases of the first three albums reached Japanese music stores. 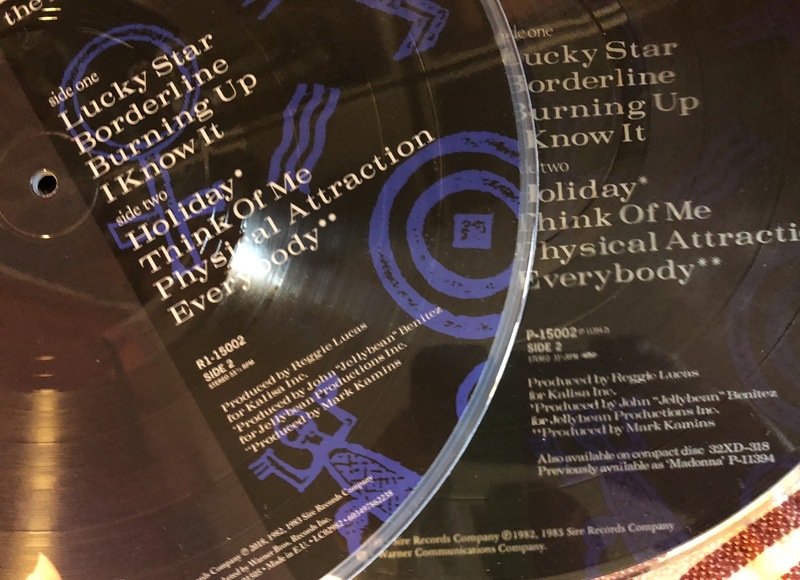 They became instantly rare and sought after to the point counterfeit copies of those three items were put on the market by bootleggers in the late 80’s. 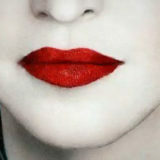 Fakes could be easily be spotted as the originals came with a clear rim while the copies had a black rim. 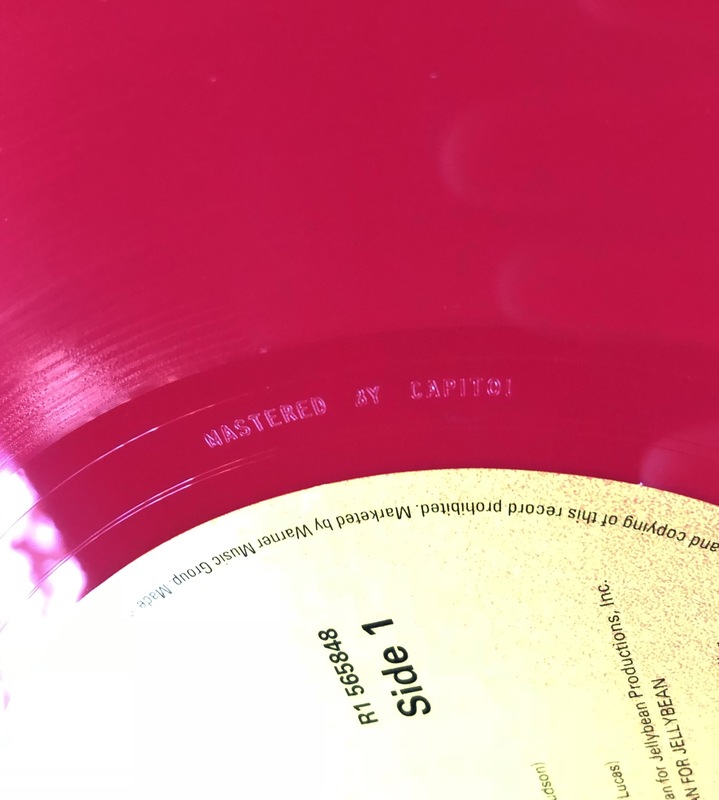 This year’s RSD release is an exact replica of the original item to the point the original pink heart shaped sticker is identical in size and fonts (except for the catalogue number) and disc’s clear rim is also there. 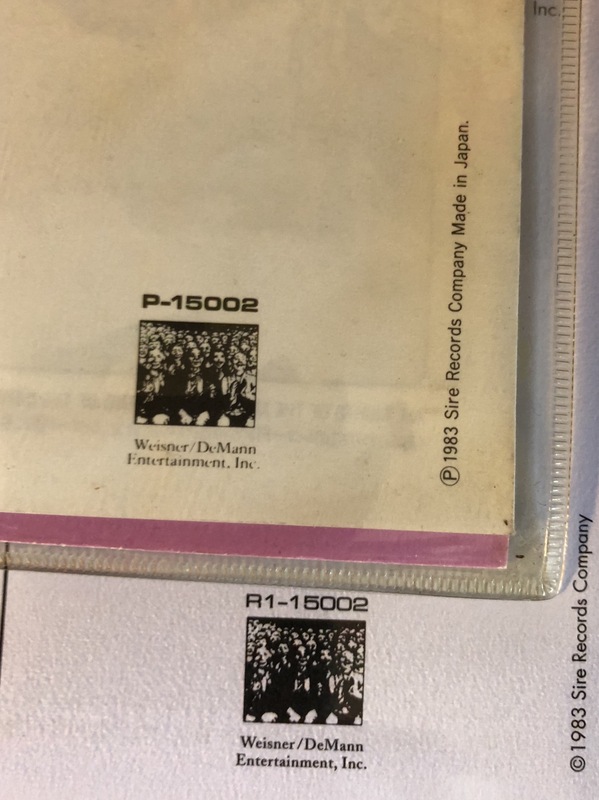 In these photos we have compared the original Japanese release from our collection with the new vinyl to show our readers the slight differences, including catalogue numbers and small logos. 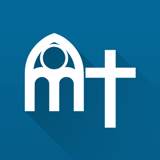 Some colour adjustments also seems to occur as our original copy looks more of a greenish shade. 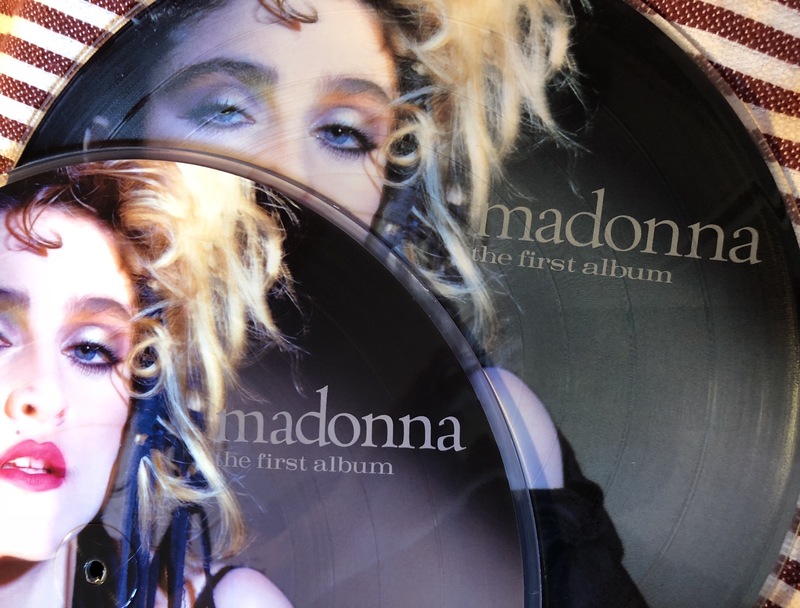 Of course pictures on A and B sides are from the European 1985 re-release of the Madonna album carryng great shots by George Holz , the American photographer known for his work with fashion a music stars. 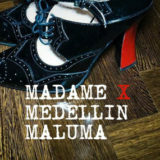 Second release is an enhanched replica of 1987’s “Dance Album Of The Year”. 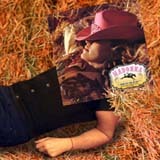 complete with the folded promo poster that in the late 80’s was proudly hung in the rooms of so many Madonna fans from Europe to America. 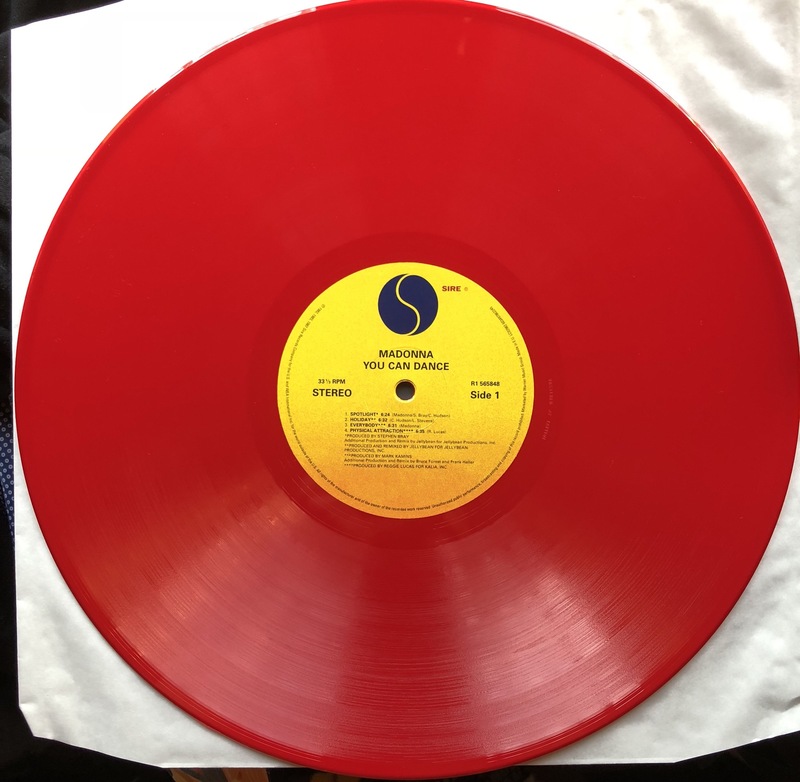 We say enhanced replica because this RSD 2018 release also comes as a bright RED vinyl. 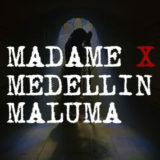 Inspiration for the coloured vinyl is of course the main colour of the album cover. 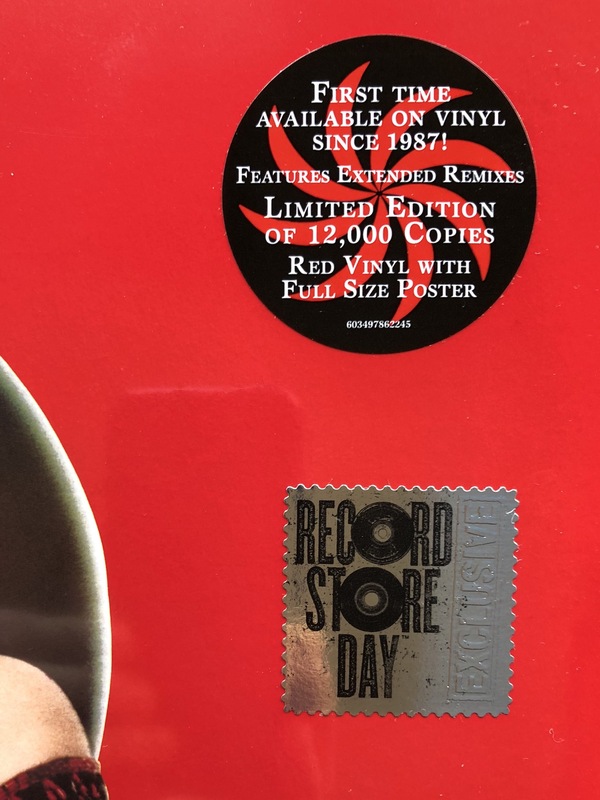 A great round sticker reminds us that this the first time since 1987 that this album is available on vinyl and that it’s a limited edition of 12.000 copies.